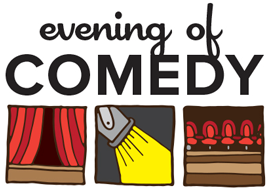 Bring your friends to the 3rd Annual Evening of Comedy. Our annual fundraiser supports of our mission providing innovative opportunities for the students in Newtown Public Schools. We cannot begin to thank you enough for your generous grant for Math Games in Kindergarten! These will be loved for many years to come! We researched and purchased dozens of fabulous games that are connected to all of our content standards. In addition, the children are sharing, communicating, taking turns, problem solving, having voice and choice, and finally, HAVING FUN!! 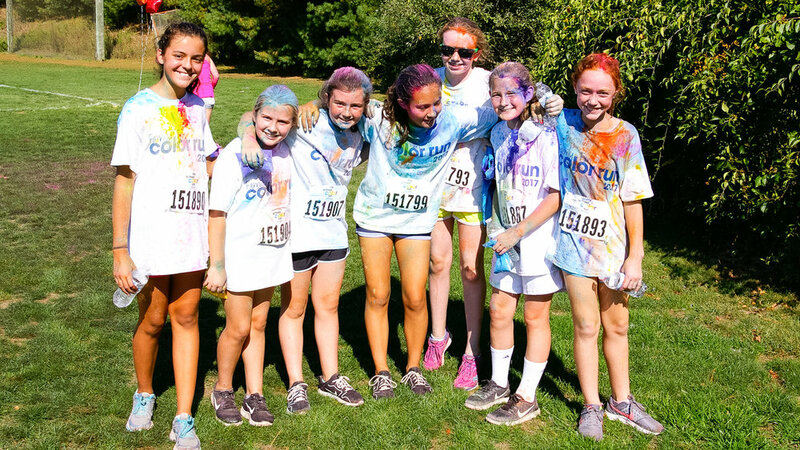 THE Family fun color run WAS a blast! Thank you for joining us. NEF was proud to support the Newtown High School and Newtown Middle School Odyssey of the Mind teams as they advanced last year to compete in the Odyssey World Finals in Michigan. Upon learning that the high school and middle school teams from Newtown had earned advancement to the Odyssey World Finals, NEF realized an opportunity to assist these students. Our Mission is to enhance the learning experience of our students by promoting innovation and creativity through collaboration with Newtown Public Schools and the community. 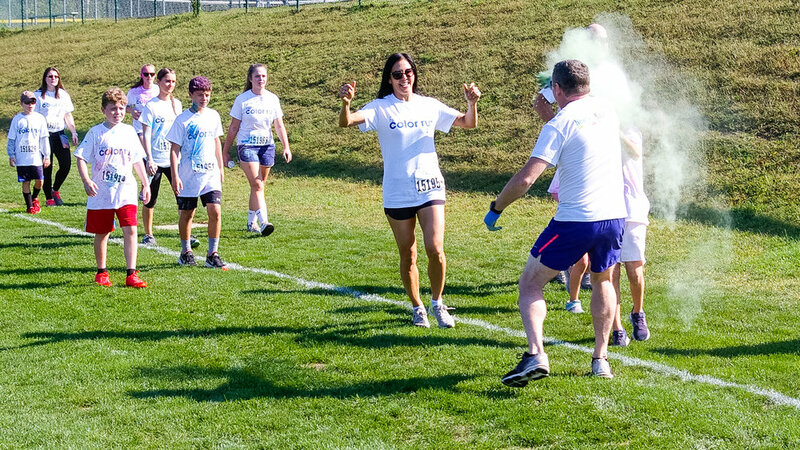 Find out about our foundation, mission, our vision, and what we do.